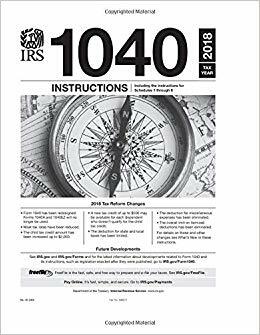 We do have 1040 Instruction books at the library this year. However, I was told this is all we will be getting in at the library this year. I will put some of the books out in the hallway by the entryway in the brochure wall hanger as well.